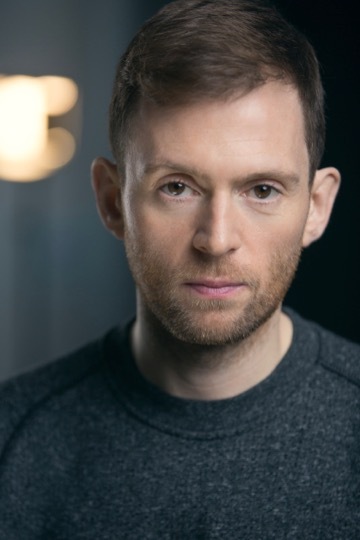 Catch ADAM FOSTER in tonight’s penultimate episode of ITV1 drama, JERICHO at 9pm. Yesterday wilderness. Tomorrow civilization. In the Yorkshire Dales in the 1870s, the shantytown of Jericho is the home of a community that will live, thrive and die in the shadow of the viaduct they’ve been brought together to build. In this evening’s episode, Johnny is the prime suspect for the murder of Red Killeen, and despite a desperate plea from Annie, Charles washes his hands of his brother, leaving his fate in the hands of Coates, who has been gunning for the man they call `the Prince’ almost from day one. With no real system of justice in Jericho, a hearing is set up in the Capsticks’ tavern – but with the wrong man on trial, the angry townsfolk baying for blood and guilty George buckling under the pressure, Annie worries it won’t be long until the truth is exposed.